Possibly the nicest day of August and at one of my fave venue’s – The Fishermans Retreat ( especially in this weather) – Vicci and Gareth tied the knot and had a wonderful day. Vicci looked stunning and backed up by her lovely bridesmaids in pink and youngest daughter in a gorgeous white dress the effect was beautiful. Gareth looked fab in his checked suit and the venue was dressed to perfection. 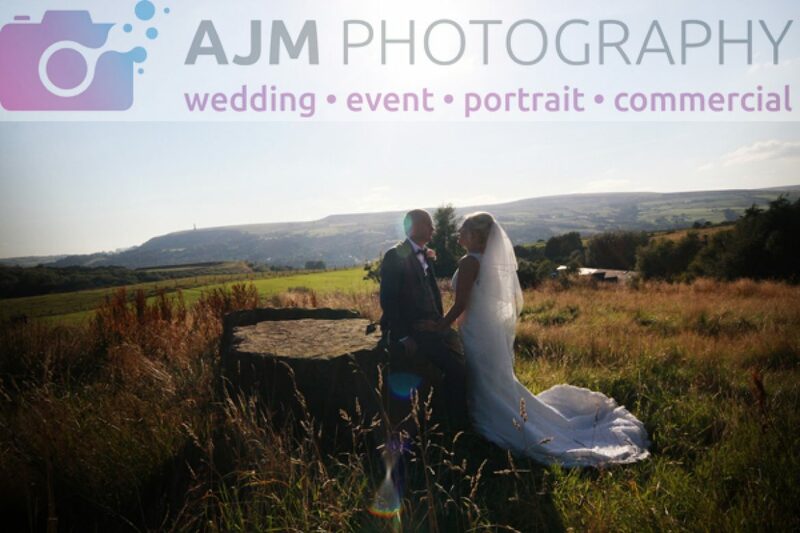 We got some amazing shots up on the hills behind the venue as the sun was just starting to drop a little and wow what a sky that evening – you could see for miles.